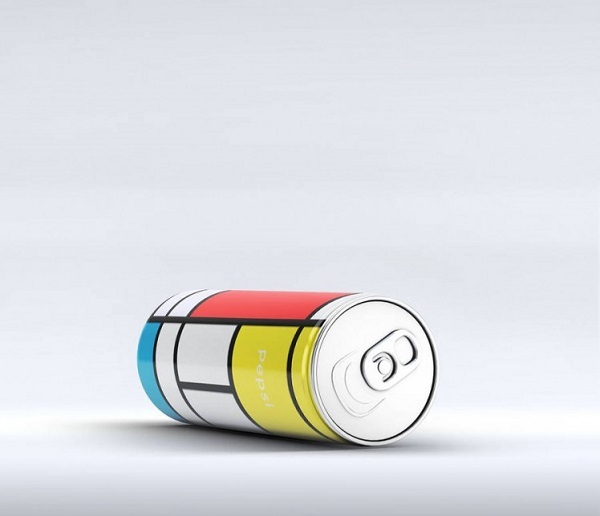 Packaging has always been a core marketing factor for most alcoholic companies. 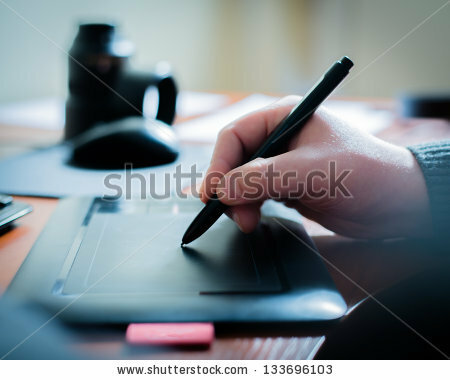 You need a very strong and astounding design to stand out from the masses. 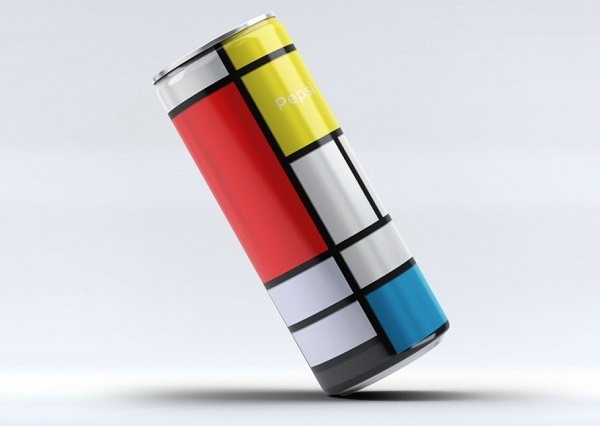 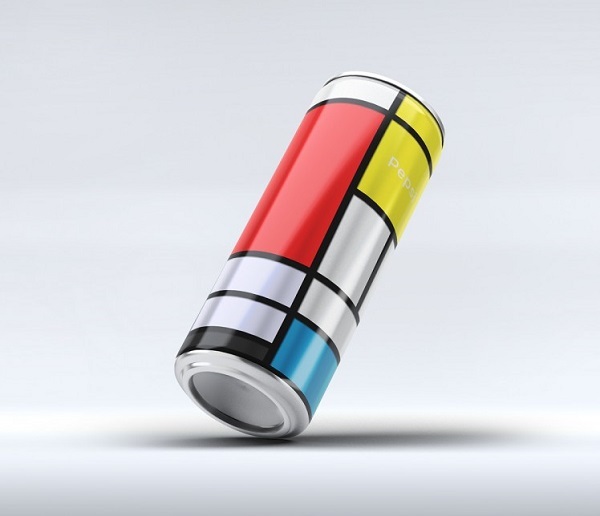 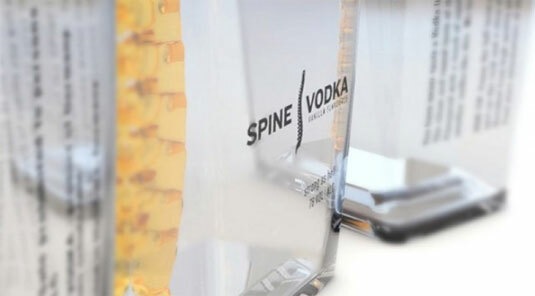 Spine Vodka’s design is one that aims to be inspirational with the work done by German designer Johannes Schulz. 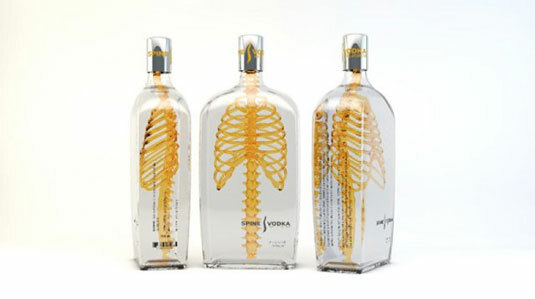 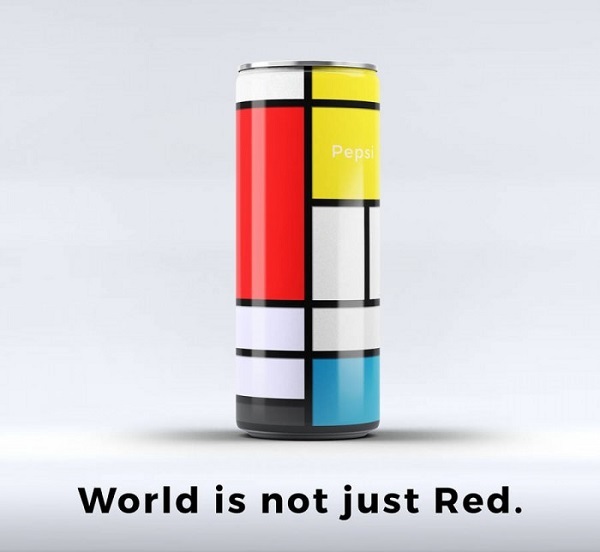 A very interesting design that looks so different compared to the vodka brands on the shelves. 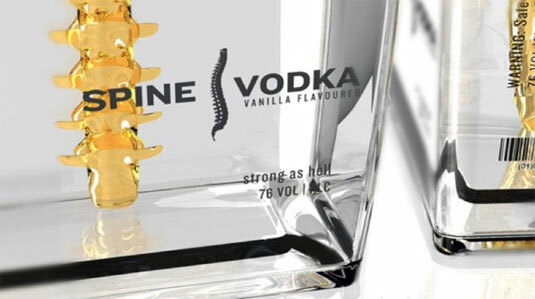 It comes with the integration of the spine together with the ribcage. 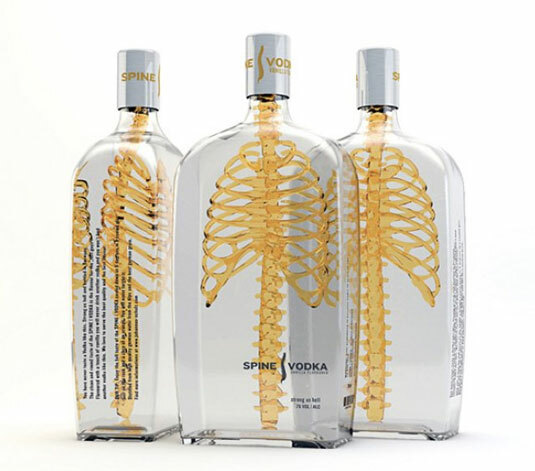 It is said to communicate a product with a ‘backbone’. 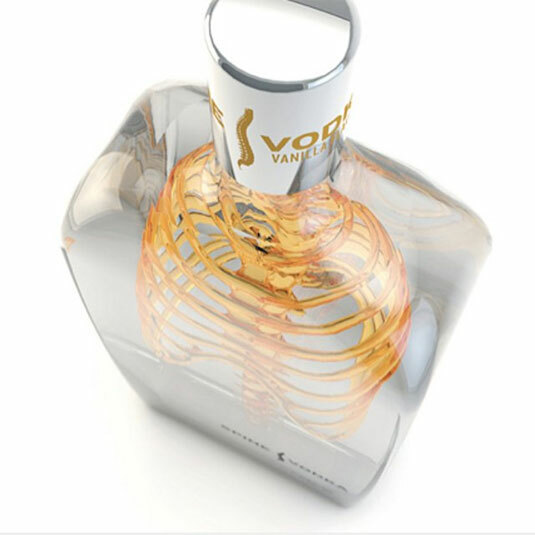 With a nice 3D design angle to this visual, it sets a big difference from other vodka brands.